Coincidentally, Jennifer is also the person behind the Illumination Learning website, which is a “hub for finding Orthodox Christian education resources.” It’s worth checking out. Her site and its related Facebook page have become particularly noteworthy among Orthodox homeschoolers. Congratulations, Jennifer! Your autographed copy of Orthodoxy and Heterodoxy will be on its way to you soon! Thank you to all those who entered the contest. I appreciate your help in promoting Orthodoxy and Heterodoxy, and I also appreciated the kind comments that many of you included with your entries and email to me. Even though the rest of you didn’t win this copy, I hope you’ll consider purchasing a copy either via Conciliar Press or Amazon.com, that you’ll also ask your favorite local bookstore and parish bookstore to carry it, and most especially that you will continue to tell your friends about it. On a related note, if any readers are interested in getting a review copy of Orthodoxy and Heterodoxy for reviewing on your weblog, please contact me with your name, address, and blog URL. There was previously a logistical snag in getting copies out for reviewers, but that has been taken care of. If you have previously asked about this but not received a copy, please contact me again. Also, if you are within driving distance of Emmaus, Pennsylvania, and would like for me to come to visit your parish or group for a booksigning and/or talks (which can be based on any of my podcasts or other writings, as well as other topics I have prepared), please contact me and let me know. Disclaimer: I am not affiliated in any way with the Illumination Learning site nor with Mrs. Hock. Her entry was drawn purely at random. 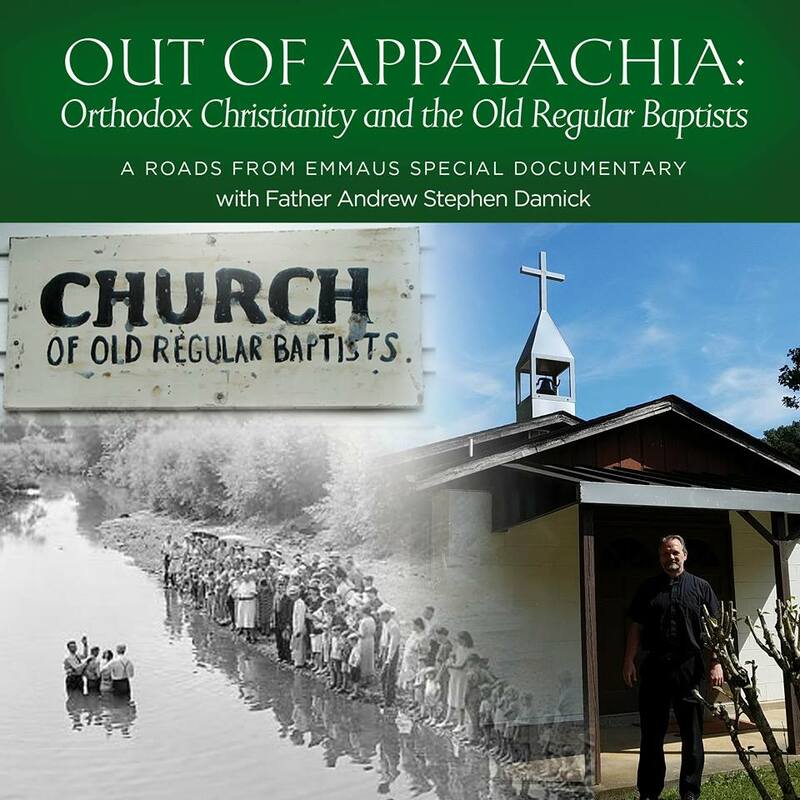 Win an autographed copy of Orthodoxy and Heterodoxy! I would love to buy this book. When will it be available? It’s available now! You can purchase it via Conciliar Press or Amazon.com. You can also ask for it from your local bookstore (give them these ISBNs: 1936270137 & 978-1936270132) or your parish bookstore (they can order it from Conciliar Press and get a discount).